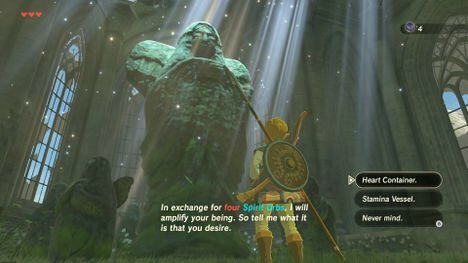 Here we explain how to use Zelda Breath of the Wild Spirit Orbs and what they do. 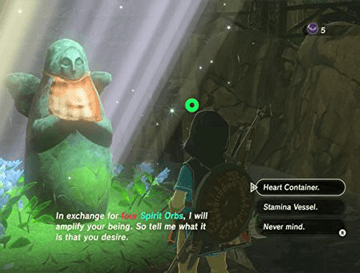 We also have information about how you can get even more of these Spirit Orbs. You Earn 1 Spirit Orb for each Shrine you complete in and it will Cost 4x Orbs to Upgrade Your Stamina or Maximum Heart Container. 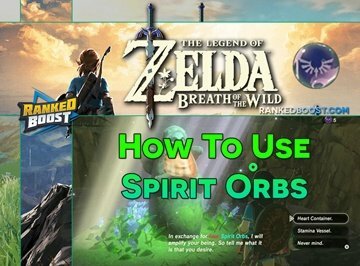 How Do I Use Spirit Orbs In Zelda Breath of the Wild?